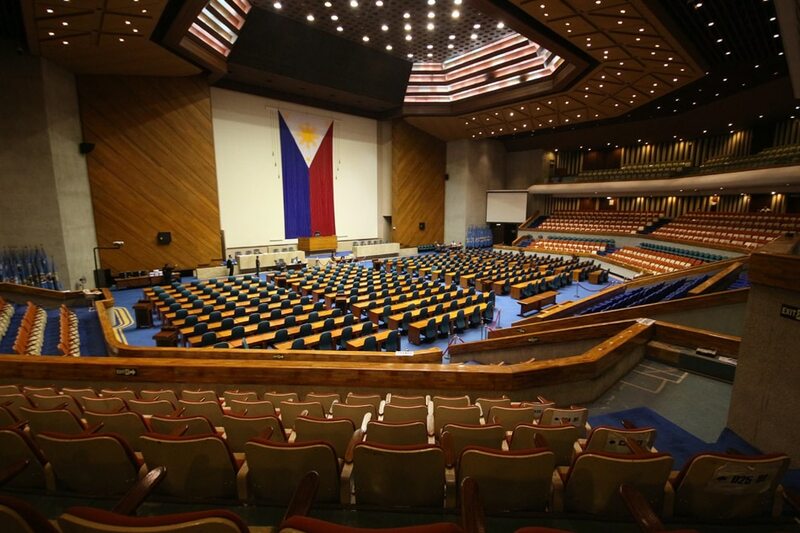 MANILA – The House of Representatives has approved on third and final reading a bill abolishing the Road Board. The final vote came down to 172 voting for the bill and no objections. Under the bill, management of funds for road projects will be turned over to the Department of Public Works and Highways (DPWH), while the Department of Environment and Natural Resources will manage the funds for pollution control. The bill provides that MVUC collections shall be used only for construction, upgrading, repair, and rehabilitation of roads, bridges, and road drainage, pollution control, including the establishment and improvement of solid waste management programs and facilities, and vehicle pollution control. 10% in the Special Vehicle Pollution Control Fund, which shall be managed by the Department of Transportation.